Join us for a thought-provoking week, where you’ll hear five eminent historians discuss various lesser-known events in world history that created a major impact on the world of today. The Chautauqua Week, in particular the lecturer provided by Smithsonian Journeys, made the intellectual and community aspect of the stay remarkable. 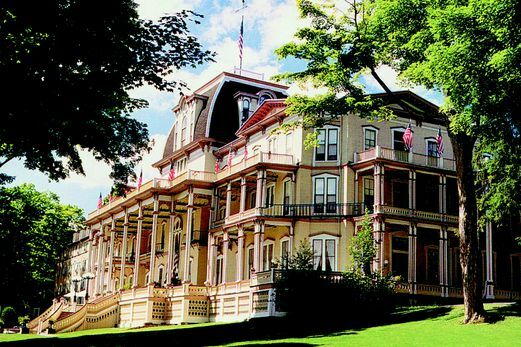 Chautauqua is unique and Smithsonian programs exploit all of its wonderful opportunities. 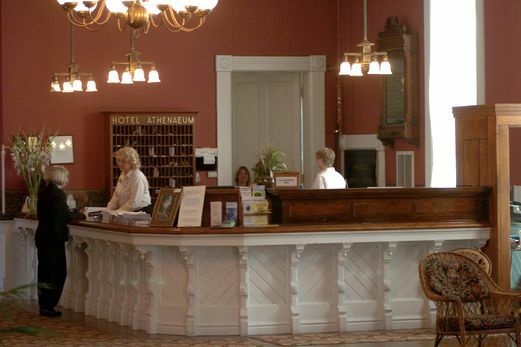 Built in 1881, the Victorian-styled Hotel Athenaeum is a lovely property located in the heart of Chautauqua Institution overlooking Lake Chautauqua. Public spaces have been restored with attractive, authentic furnishings and décor. All meals are taken in the hotel's main dining room. Guest rooms are comfortable, yet very simply decorated. 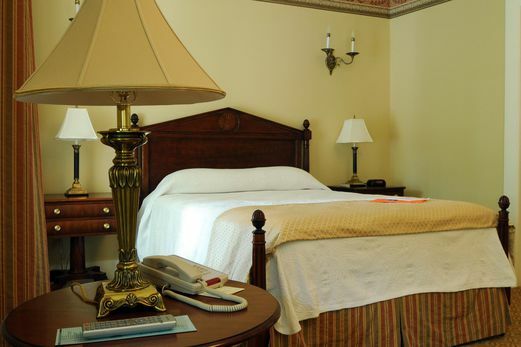 While most guest rooms have full or queen-size beds, a limited number have two single beds. Each room has air conditioning, private bath, small television, and a telephone. Please note that although Chautauqua is a pedestrian-only area, the hotel is within easy walking distance to all events. Expectations: Week-long stay featuring one destination and hotel stay. Light pace; in addition to group programs, features independent time for personal interests (for various activities). Chautauqua is a pedestrian-only central area, and all activities are within a short walk of the hotel. Some uneven pavement and stairs without handrails may be encountered. Appropriate for: Travelers in good health with overall good mobility and stamina. 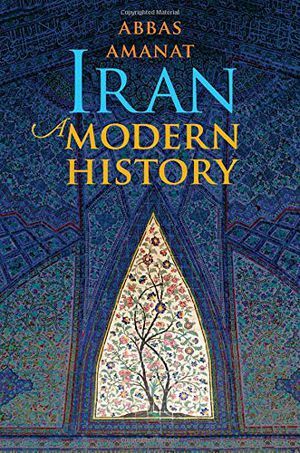 A masterfully researched and compelling history of Iran from 1501 to 2009 This history of modern Iran is not a survey in the conventional sense but an ambitious exploration of the story of a nation. It offers a revealing look at how events, people, and institutions are shaped by currents that sometimes reach back hundreds of years. The book covers the complex history of the diverse societies and economies of Iran against the background of dynastic changes, revolutions, civil wars, foreign occupation, and the rise of the Islamic Republic. Abbas Amanat combines chronological and thematic approaches, exploring events with lasting implications for modern Iran and the world. Drawing on diverse historical scholarship and emphasizing the twentieth century, he addresses debates about Iran’s culture and politics. Political history is the driving narrative force, given impetus by Amanat's decades of research and study. He layers the book with discussions of literature, music, and the arts; ideology and religion; economy and society; and cultural identity and heritage. 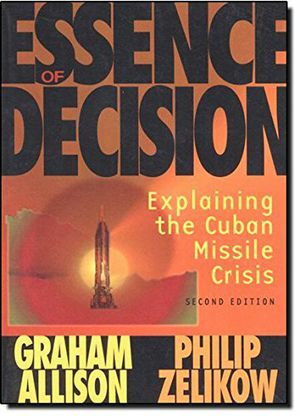 One of the most influental political science works written in the post World War II era, the original edition of Essence of Decision is a unique and fascinating examination of the pivotal event of the cold Cold War. 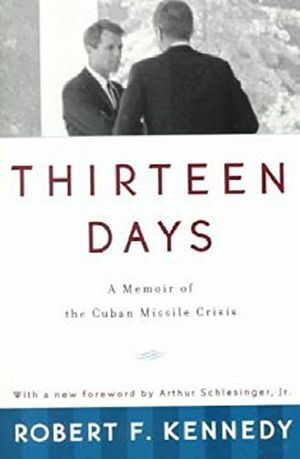 Not simply revised, but completely re-written, the Second Edition of this classic text is a fresh reinterpretation of the theories and events surrounding the Cuban Missle Crisis, incorporating all new information from the Kennedy tapes and recently declassified Soviet files. Essence of Decision Second Edition, is a vivid look at decision-making under pressure and is the only single volume work that attempts to answer the enduring question: how should citizens understand the actions of their government? This long and detailed account of twenty-five years of diplomatic history is written with extraordinary eloquence and lucidity. Mr. Kennan's portraits of Stalin, William Bullitt, Alexander Kirk, Harry Hopkins, General Marshall, Ambassador Harriman and Charles Bohlen are superbly drawn. The generous excerpts from his journals reveal his sensitivity to human details and his skill at evoking scenes and incidents from his travels in many lands. When President Clinton sent Richard Holbrooke to Bosnia as America's chief negotiator in late 1995, he took a gamble that would eventually redefine his presidency. But there was no saying then, at the height of the war, that Holbrooke's mission would succeed. The odds were strongly against it. As passionate as he was controversial, Holbrooke believed that the only way to bring peace to the Balkans was through a complex blend of American leadership, aggressive and creative diplomacy, and a willingness to use force, if necessary, in the cause for peace. This was not a universally popular view. Resistance was fierce within the United Nations and the chronically divided Contact Group, and in Washington, where many argued that the United States should not get more deeply involved. This book is Holbrooke's gripping inside account of his mission, of the decisive months when, belatedly and reluctantly but ultimately decisively, the United States reasserted its moral authority and leadership and ended Europe's worst war in over half a century. To End a War reveals many important new details of how America made this historic decision. 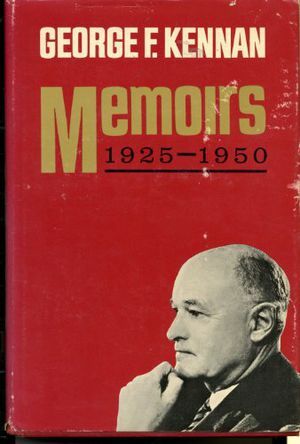 What George F. Kennan has called Holbrooke's "heroic efforts" were shaped by the enormous tragedy with which the mission began, when three of his four team members were killed during their first attempt to reach Sarajevo. In Belgrade, Sarajevo, Zagreb, Paris, Athens, and Ankara, and throughout the dramatic roller-coaster ride at Dayton, he tirelessly imposed, cajoled, and threatened in the quest to stop the killing and forge a peace agreement. Holbrooke's portraits of the key actors, from officials in the White House and the Élysée Palace to the leaders in the Balkans, are sharp and unforgiving. His explanation of how the United States was finally forced to intervene breaks important new ground, as does his discussion of the near disaster in the early period of the implementation of the Dayton agreement. To End a War is a brilliant portrayal of high-wire, high-stakes diplomacy in one of the toughest negotiations of modern times. 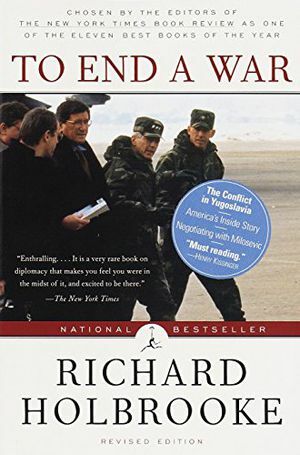 A classic account of the uses and misuses of American power, its lessons go far beyond the boundaries of the Balkans and provide a powerful argument for continued American leadership in the modern world. 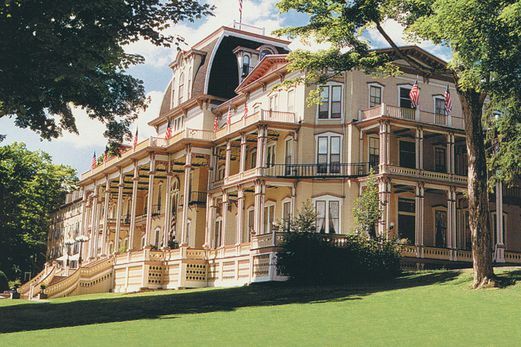 The Chautauqua Institution, located on Chautauqua Lake in southwestern New York State, is both a cloistered community and a world-renowned educational establishment. 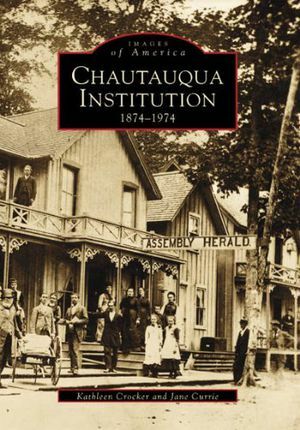 Founded in 1874 as a summer camp for Methodist Sunday school teachers, Chautauqua is synonymous with the ideas of spiritual growth, educational study, and intellectual stimulation in conjunction with recreation in an outdoor setting. For over 125 years, Chautauqua has remained an educational and cultural mecca for the common man. 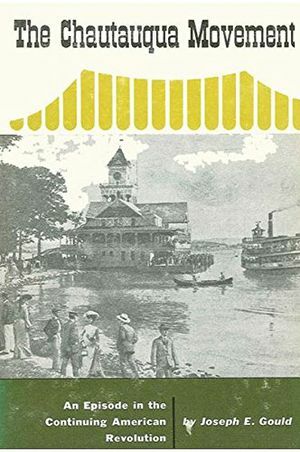 Chautauqua Institution, 1874–1974 is a compendium of Chautauqua’s growth from its inception at Fair Point to its centennial celebrations. 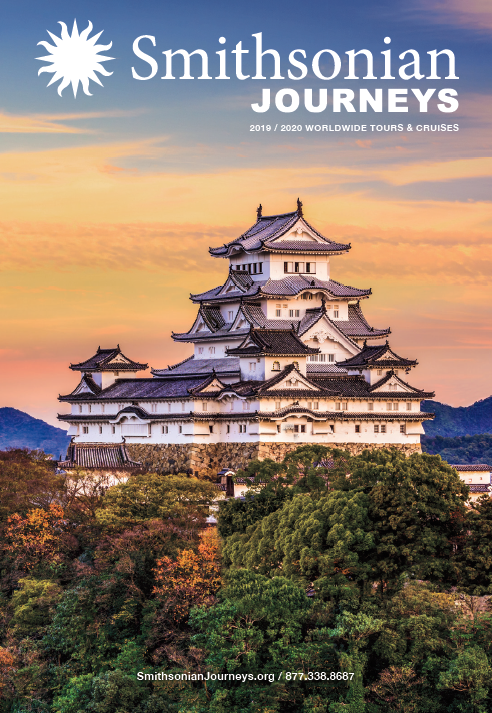 Each chapter’s brief introduction acquaints the reader with historic highlights followed by pages of fascinating facts and intriguing images, ranging from rudimentary tents to the grande dame of hotels, from Victorian cottages to Greek-pillared halls. This array of architecture forms the backdrop for countless individuals who were responsible for bringing the founders’ vision to fruition and who were the backbone of the Chautauqua Movement. From its inception in 1874 down to the close of World War I, the widespread popularity of the Chautauqua movement constituted one of the most dramatic episodes in the history of American adult education.Started by two Ohio men as a summer camp or assembly to train Sunday school teachers in pleasant surroundings on Lake Chautauqua in Western New York, the project grew to university proportions on its home grounds and during the height of its influence reached out to over 8,000 communities, which participated by means of correspondence courses, lecture-study groups, and reading circles.Providing a free platform for the discussion of vital issues and a means of bringing good music to people who previously had had no way of hearing it, Chautauqua was a major factor in the “great change” which brought to the Middle West the cultural standards of the Eastern seaboard. 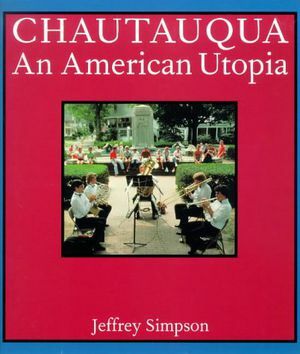 In so doing, it pioneered in introducing into American life many new concepts and ideas, including university extension courses, summer sessions, a university press, civic opera associations, and group activities such as the Boy Scouts, the Camp Fire Girls, and similar youth movements.The influence of Chautauqua upon the pattern of higher education in the United States was also great, due mainly to the action of William Rainey Harper―one of Chautauqua’s leading personalities―in practically duplicating Chautauqua’s organizational structure at the then new University of Chicago when he was chosen by John D. Rockefeller to head that institution.In this connection Dr. Gould has had access to the uncatalogued papers of Dr. Harper in the Archives of the University of Chicago. The net result is a book of value to the serious student of American education as well as to the casual reader whose knowledge of Chautauqua may have been confined hitherto to the relatively unimportant “tent show” era of the movement.